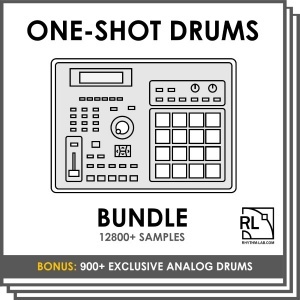 Rhythm lab presents an epic bundle of all Massive sound ever produced by us. 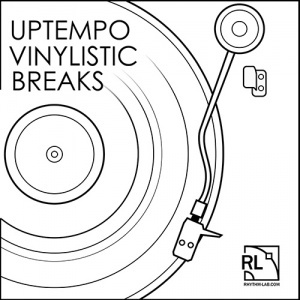 The collection includes 550+ presets in a wide range of different genres like Ambient, EDM, Dubstep, Drum&Bass, House, Nu Skool Breaks, Dub and Techno. 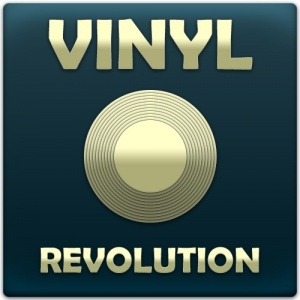 Moreover it provides 42 completely new "Vintage Synths" sounds with classical sounds from the 80's and 90's. Every sound has 8 macro controls for additional adjustment. 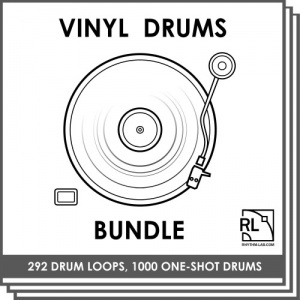 The bundle consists of the following soundsets: Dub Sounds, Epic Dubstep, Essential Ambient, Essential D&B Presets, Essential Dubstep, Reeses and Wobbles, Synthi Drums, Vintage Synths. This sound set requires Native Instruments Massive (Version 1.3.0 or higher) and works with PC VST & Mac OS X AU Versions. 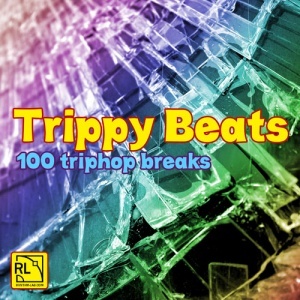 Making perfect EDM, Dubstep, Trap and other contemporary bass music has become much easier with our new sound set. Midrange, reese and wobble basses will show how groove can punch these days. 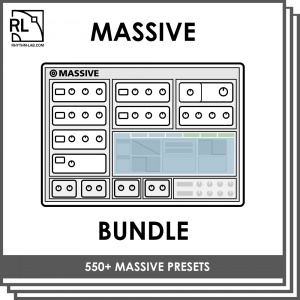 The pack includes 64 professionally designed presets for popular Massive synthesizers. Every sound has 8 macro controls for additional tweaking and realtime manipulations. Some sampled sounds from Novation Bass Station 2 soundset. 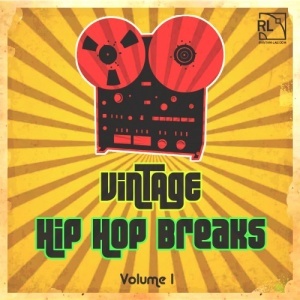 Wav format, 24 bit, 44100, mono, 104 samples, 41 mb. 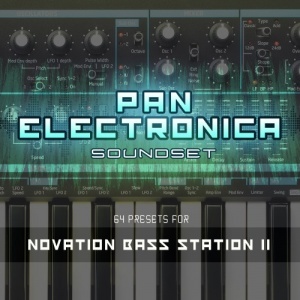 "Pan Electronica" is a collection of 64 professionally designed sounds for Novation Bass Station 2. These patches are suitable for a wide range of electronic music: Dubstep, Trap, EDM, Drum'n'bass, Electronica, Tech House, Minimal, etc. 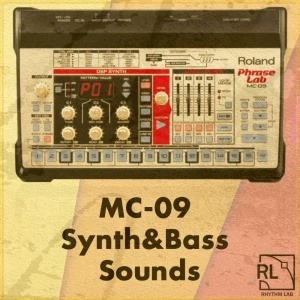 The sound set contains leads, modelled guitars, drones, percussion, chords, sfx, and, mostly, various bass sounds, including classic and distorted basses, reeses, wobbles, kicks, drops and subs. You MUST own a Novation Bass Station II. 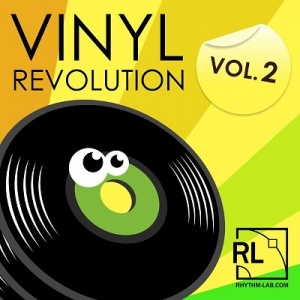 Use Novation librarian software for uploading sounds into your synthesizer. 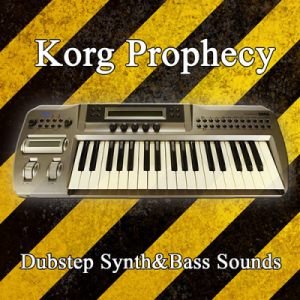 56 hard synth and bass samples from Korg Prophecy. 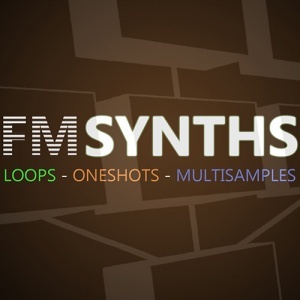 Most sounds synthsized by Rhythm Lab team. 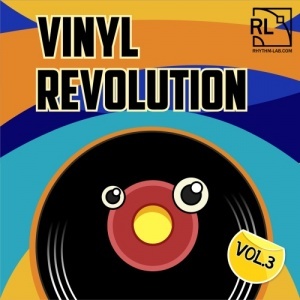 Wav format, 24 bit, 44100 hz, mono+stereo, 49 mb. Looking for some phat Dubstep presets for your MASSIVE synth? We've created a colossal collection of fresh audio meat to feed the monster of all soft synths in MASSIVE Dubstep Presets! We worship Native Instruments here at the Rhythm Lab audio lab, so we lovingly crafted this pack especially for all of the MASSIVE bass heads out there! From grinding Bass Presets to Bouncy Leads, Slimy Sequences, Squelching Stabs and Globular Wobbles, this pack pushes the conventions of Dubstep Presets deeper into the cavernous black hole of big scary bass! Whether you use MASSIVE as your go to software synth in the studio or you favour it for its incredible live capabilities, this pack of insane Dubstep Presets will seamlessly smash a huge dose of pure bass lunacy into your productions. 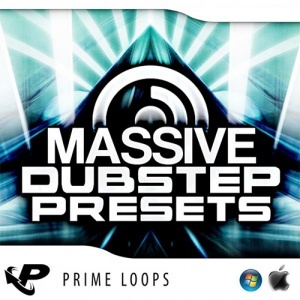 Slapping a sonic wave of brand new sounds into your download folder, MASSIVE Dubstep Presets contains a total of 64 individual files into your preset archive, each of which has been professionally created from scratch. Piercing your productions with these sharp sounds could not be easier; browse the contents of the pack in your download folder and they'll automatically load into your MASSIVE soft synth! From the startling attack of 'Drone Assault' to the chilling jolt of 'Hellz Siren' and the unravelling madness of 'Hurricane', there's an incredibly diverse array of fresh Dubstep Presets ready for action in MASSIVE Dubstep Presets. Only the biggest, phattest, bounciest sounds should be applied to MASSIVE, so give your favourite synth some fresh treat in the form of MASSIVE Dubstep Presets. These MASSIVE dubstep presets arrive completely free from any royalty obligations, so you can blast away those sample clearance forms with an unruly gust of epic Dubstep bass! Things are about to get grizzly! We’ve got a bass monster in our closet and we’ve been feeding the beast some fresh sounds… it chewed ‘em up, spat ‘em out and gave us Monster Bass One-Shots! 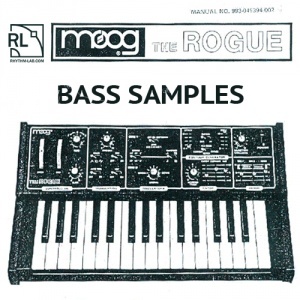 This fiendish collection of mammoth bass samples comes fresh from the ours lair, spiking your productions with a gargantuan dose of throbbing Dubstep and Bass Music gristle. 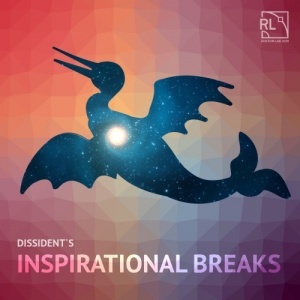 Dubstep has caused a ripple effect, infecting every scene with a wave of fearsome wobbles and we’ve been caught up in the grimy tide creating the ultimate trembling wobble bass sound pack to put the fright inside your tunes. Embrace the vibrations within Monster Bass One-Shots if you dare and you can terrorize your DAW with a swollen selection of elasticated bass one-shots and bass loops fresh from the our audio lab. 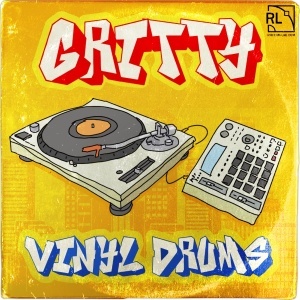 From defective robotic growls, rusty sawmill buzz, neon arcade zaps, circuit grinding glitches and so much more, there's plenty to put the flubber in your productions. 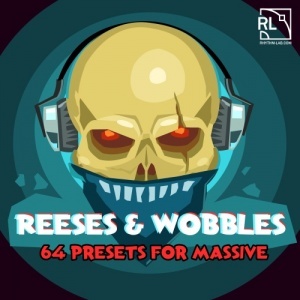 We’ve stuffed in over 135MB of insane wobbles ideal for slapping down on your greatest breakbeats or for infiltrating other genres with those chubby Dubstep vibes. 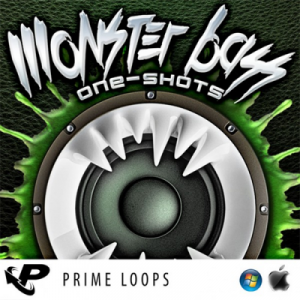 Monster Bass One-Shots is bursting at the seams with an overabundance of 225 individual samples arranged into 4 folders of Wobbles, Loops, FX and One-shots. 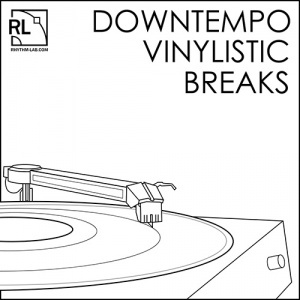 Arriving via direct download, this pack will cause convulsions in your sample library so you'd better stick 'em in your mix before things start falling apart! This is such a simple process – just select the samples you want from the download folder with a click of the mouse, hold it, drag it over your DAW and drop it right in there. This professionally mastered sample pack is set to sync with any major DAW and you can even edit your samples live in the mix. In love with a loop but need to change the tempo? Easy! Just click the end of the stem and drag it – longer for a slower BPM or shorter to make things nice n’ tight. Essential information including key pitch and tempo is supplied in the file name, so you don’t have to spend hours browsing for perfect addition to your E minor jam… and of course you can always change the key to match any mix. So if you need to flesh out your sound, add some jumbo bass from the behemoth Monster Bass One-Shots. 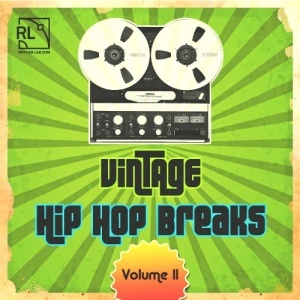 This pack comes to you completely royalty free – you’re gonna need some sturdy beats to support super-heavy bass sample pack!